You’ll benefit from the combination of education, inspiration and community. Your week-by-week journey will have you feeling empowered, inspired and supported in your mission to thrive. A new learning chapter comprising of a series of video tutorials and printable discovery tools is released every week. Our video tutorials are delivered in bite-size, life-friendly segments. Each tutorial video takes between 4-15 minutes, with total tutorial time each week between 30-60 minutes. Additionally, each week you will complete several discovery exercises to help put what you have learnt into practice. Our discovery tools are straight-forward, energising and you will learn more than you can imagine!  You’ll become part of the SheThrives Private Member community on Facebook, where you will be inspired and encouraged by the stories of like-minded women. Here, our members can interact with each other, share their discoveries and challenges and connect over your common goal of thriving at work and at home. Our experienced team is contactable via email and on-hand via live Facebook Events where we will share further insights and answer the most popular questions. We are committed to supporting you through your journey and we love to keep in touch as you progress through the program. Our online classroom is open 24/7, so you can go at your own pace – at a time & place that suits you! Access your SheThrives Program from your Dashboard at any time, from any computer or mobile device. You can even track your progress online and watch your growth unfold. We are here to support you for the long term! Once you join your SheThrives Program you’ll have access to all of your tutorials and class materials forever, so you can revisit them as often as you like.